Libraries / Universities / Colleges / Institutes / Board Members / Reviewers, etc. 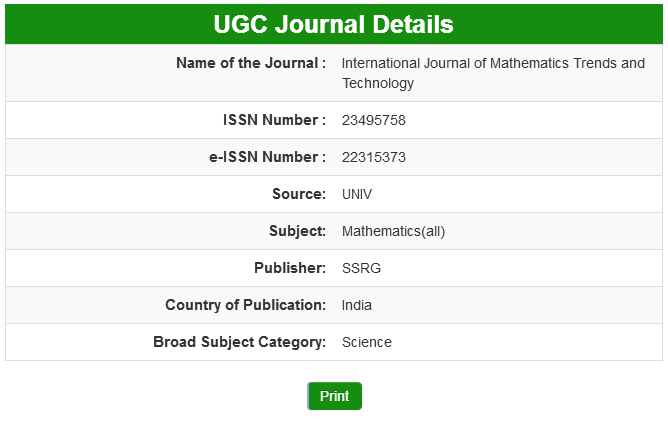 can subscribe the IJMTT journal hard copies for their academic purpose in annual basis. Mention in the subject column as " Hard copy Annual Subscription".